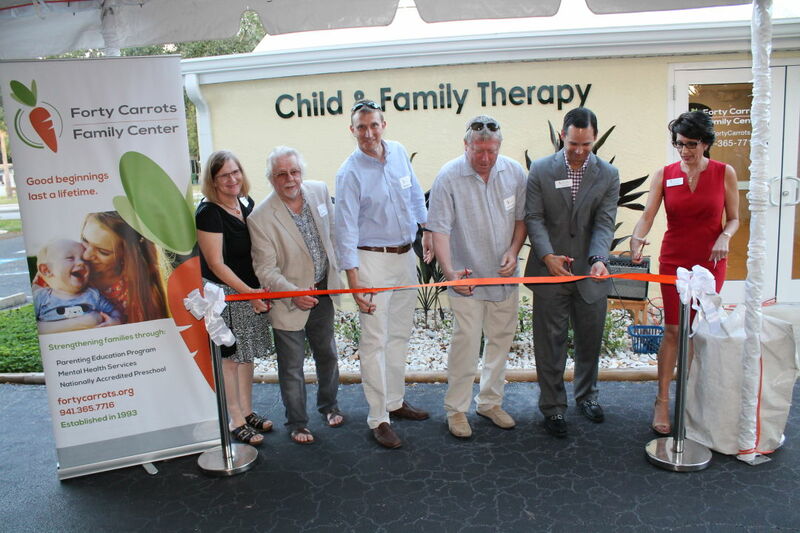 Forty Carrots Family Center includes new spaces dedicated to child and family therapy and a preschool science center. The project marks the successful completion of the agency’s “Home for Growth” capital campaign, which enabled the nonprofit to purchase and renovate a building at 1426 Tuttle Ave., Sarasota, adjacent to the organization’s home. The “Home for Growth” campaign raised $600,000 from 30 donors. Forty Carrots provides parenting education, mental health services and preschool education.